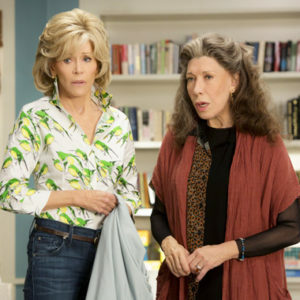 Editors Note: Check out Grace & Frankie Season 5 style. 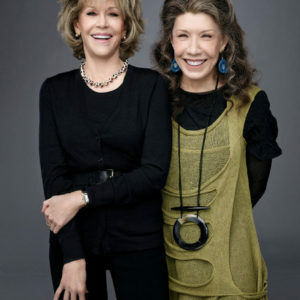 We love the Netflix series, Grace and Frankie, starring Jane Fonda as Grace, and Lily Tomlin as Frankie, whose husbands, played by Sam Waterston and Martin Sheen left them to marry each other. 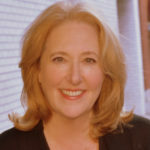 It’s funny and smart, and just happens to feature four 70 somethings in starring roles. 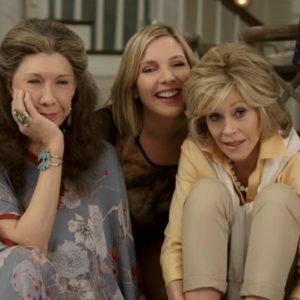 Another thing we love is the style of the show – the homes, especially the beach front home that Grace and Frankie now share is beautiful chic. 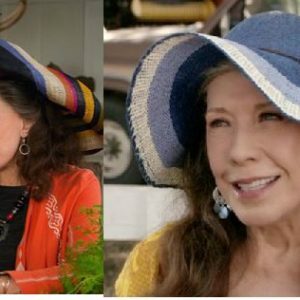 And the clothing styles of the characters is perfect – Grace an uptight, martini drinking entrepreneur whose style is classic chic, and Frankie – an artist who paints vaginas and smokes a lot of pot is bohemian chic. If you live in LA, a lot of Frankie’s clothes come from Layered. The clothes are perfect for their characters and are just beautiful. Create Your Own Grace or Frankie Style. 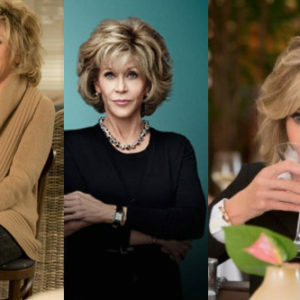 Here’s a few Grace and Frankie inspired pieces you could shop for right now to get the look. 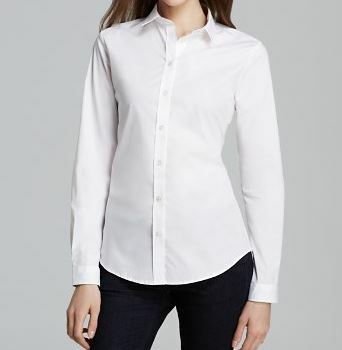 Calvin Klein Clalssic One-Button Jacket. ORIG. $99.00. 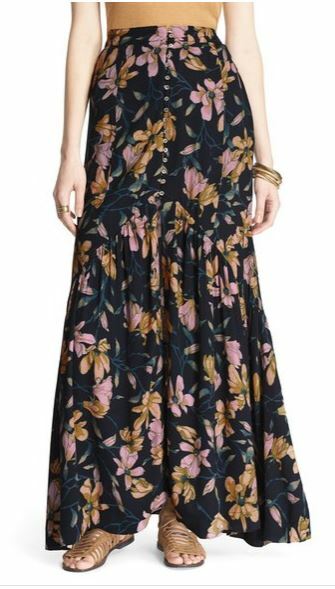 On sale Bloomingdales $48.51 (sales ends 6/12/16). 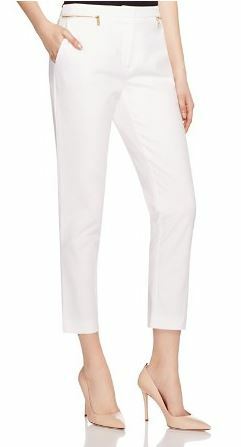 Calvin Klein Cropped White Pants. Reg. $79.50. 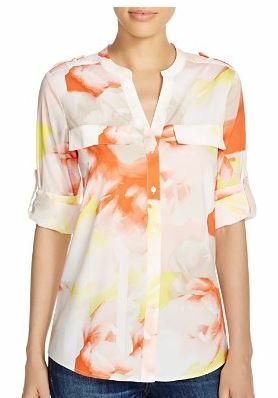 On sale at Bloomingdales $55.65. 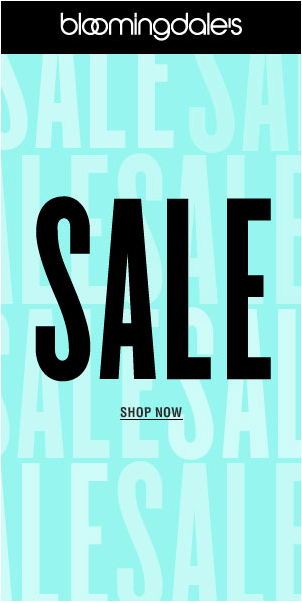 (Sale ends 6/12/16). 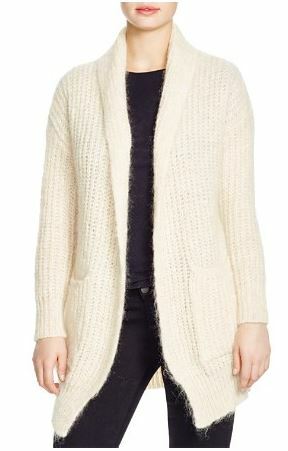 Cozy Ribbed Cardigan by Maje Menphis . ORIG. 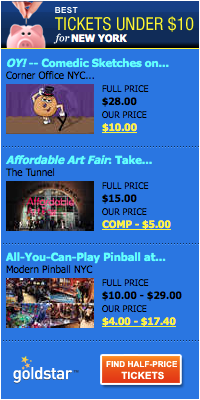 $755.00. On sale at Bloomingdales $377.50. Me too! Have you found anything similar? I have been looking and looking as well. 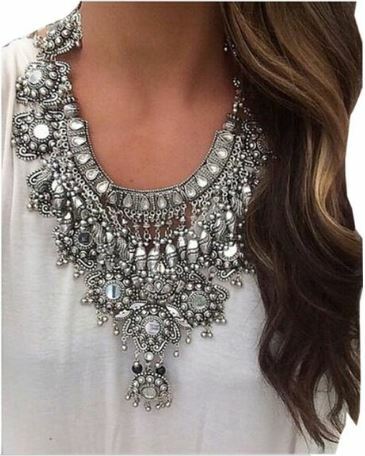 Try Metalicus for Frankie style sheer top. I think she’s wearing Sleevy Wonders, which are just sheer sleeves that snap on like a bra. Desperately want ALL of Gracie’s clothes – loving the hair cut and her collars on her blouses and her sweaters and …..
Me to what brand of jeans is she wearing.and all of her over sized sweaters.I want them all. I would like to know the name of the reading glasses Grace wears in Grace and Frankie’s sitcom on Netflix. Me too, been searching for a while now, no luck. I want to know who supplies ALL of Frankie’s clothes. Love, love them! 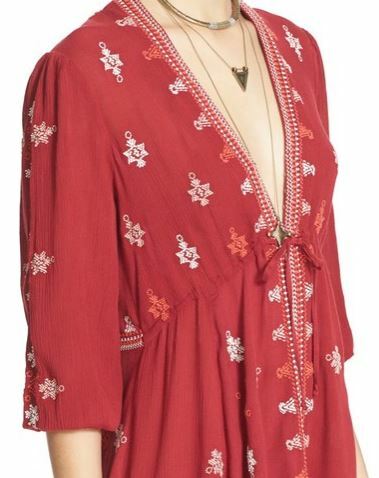 I believe Frankies sheer sleeve top is by Spanx- they have come out with a whole line of tops that are cropped and specifically to wear under clothes to cover the arms. 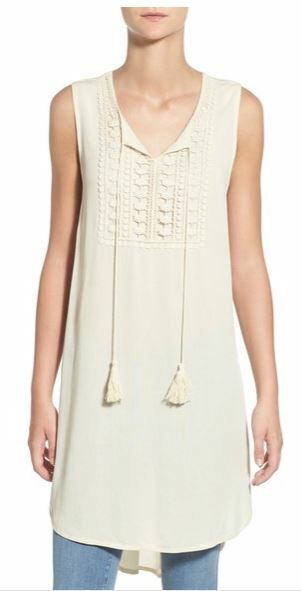 I would love to know what the brand is of Gracie’s white blouse …. actually of almost all of her outfits!!!! 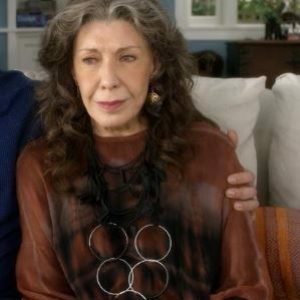 Where do the shirts Sal wears on Grace and Frankie? I want the tan shawl colored one button sweater the Grace is wearing during Seasons 1 and 2 (so far) where can I find it??? Thanks for tracking it down Diane. Hi, I am interested in getting Mallory ‘s big brown bucket bag she starts carrying when pregnant with the twins… Would you know whose the designer or where I could get it? If anyone can share where to get Frankie’s colourful big hat (shown in the images above), I’d be eternally grateful! Go to That Way Hat and talk to Geoffrey! I want a pair of Frankie’s overalls from season. Where can I get them? I LOVE the suede gray crossbody bag grace is wearing in season 4 episode 6 when she is at the hardware store. Does anyone have any idea who the purse may be by? Been looking and can’t find it anywhere. Anyone have any ideas were to look? 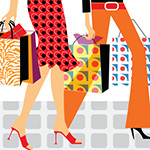 Most of the bags on the show are Michael Kors. Season 3 episode 6, Brianna’s jeans when walking down the stairs at the beach he’s with Mallory! Wondering. Where they’re from! Any help on Graces long sleeve lemon shirt season 4 ? I am wanting the long sleeved, fitted t-shirts Jane/Grace wears – especially the dark grey one with the dark teal long sweater – I think that was season 2 – does anyone know what the brand is? 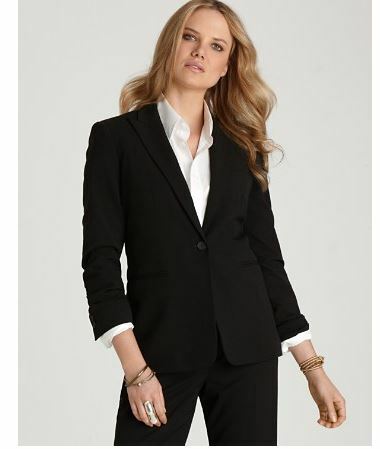 Idk why it seems to be so hard to find exact match for clothing. I wish the show was represented on worn on TV. Me too! I have looked everywhere! I love the black flowered pjs and coordinating white robe with large flowers that Frankie wears in season 6. Any idea where I can find them? Would like to find Grace’s shirts. Why is it so hard to find out where to get Jane/Grace’s outfits? I love the dress that Allison’s mom wears to her daughters’s wedding to Bud. Who is the designer?